The Health Ranger Bugs Away Spray is a chemical-free insect repellent that's gentle with your skin and extremely effective at warding off mosquitoes. 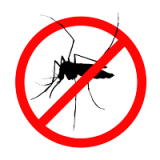 With so many mysterious viruses and pathogens being carried by mosquitoes, don't leave yourself defenseless! Why should you protect your skin against bug and mosquito bites? It has caused mass panic in Latin America and has now spread all over the world, including in the US. Zika virus originates in Uganda and it is linked to dengue fever, Japanese encephalitis and West Nile viruses. 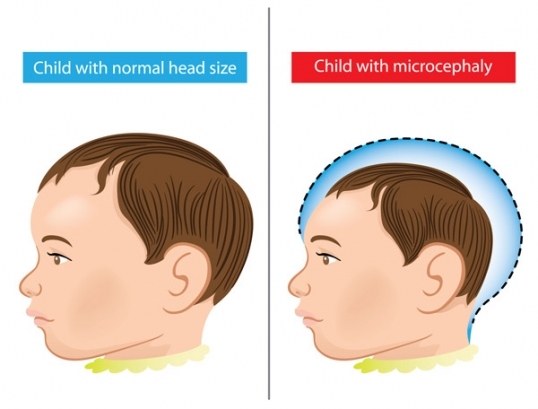 Even though its symptoms are mild (fever, rashes, pink eye) and the virus is rarely deadly, the CDC has linked Zika to microcephaly (shrunken heads in newborns). Most people who catch the virus don’t even know they have it. Zika can be symptomless. It is 100% natural, with no synthetic chemicals (all active ingredients are plant-based). Made of certified organic witch hazel, citronella, eucalyptus, cedarwood, catnip, lemongrass, lavender, tea tree, litsea and patchouli. 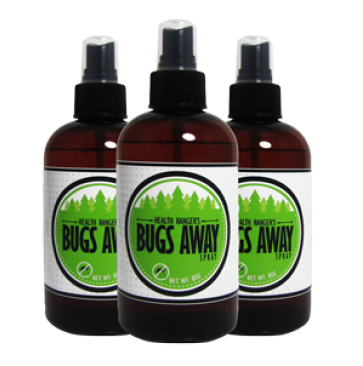 Bugs Away Spray is based on essential oils that are natural insect repellents. I completely avoid DEET and other toxic chemicals on my skin and in my body. But when mosquitoes and other bugs get crazy, I need some commonsense protection from them just like you do. I got tired of all the dishonest products claiming to be "all natural" when they were really filled with synthetic chemicals, so I created my own formula based on essential oils and honest, clean ingredients (with no synthetic chemicals used, ever!). For all those who want to be protected from mosquitoes and bugs while also avoiding being poisoned by DEET, this is your solution. You won't find a more clean, honest and effective insect repellent. What do people who tried Bugs Away Spray have to say? you can get a single bottle or a 3-pack that has an excellent value for money. Your entire family will need it, so make sure you have enough of it handy. Choose the all-natural way to protect yourself from mosquito bites.